are unaware of. 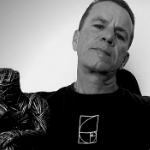 The history I speak of goes back to approximately 1600 B.C. and had flourished until approximately 70 A.D. This is the time when I believe, that their old culture and religion was destroyed in the great Judean rebellion and siege of Jerusalem by the new comers on the world scene and who happened to be their Italian cousins, the Romans. The destruction of the ancient Palace Temple (the Second Temple), the royal archives, and the entire city of Knossos had come at the orders of Roman Emperor, Nero who had sent Vespasian and his son Titus to Judea in order to subdue the Jewish nation in a massive invasion of the Holy Island of Crete in the year 67 A.D. Titus had served under his father on the island of Crete in the kingdom of Judaea (Greco-Egypt) during the First Jewish-Roman War. For winning this historic holy battle for the Romans, Titus would later become known as Saint Titus, Bishop of Crete and companion to the Apostle Paul. The greatest of ancient Greek epic poets, Homer had written in his most famous works, the Iliad and the Odyssey, that the city of Knossos is mentioned along with Phaestos as having magnificent temples. But it is the city of Knossos that he clearly identifies as the most dominant city of a rich and populous land. Homer had called it, “Broad Knossos,” in which he tells us of the maze. In later times, archeologist, Sir Arthur Evans in the late 19th century would excavate the Temple at Knossos and change the name to the Minoans; he called the maze, the Labyrinth of the Minotaur Bull. Homer in the Odyssey sang: “One of the great islands of the world In midsea, in the wine-dark sea, is Crete, spacious and rich and populous.”(Hom. Od. XIX, 172ff). He also mentions, that rituals were held for the goddess Ilythyia in the cave of Amnisos. Both the Iliad and the Odyssey were highly venerated ancient books by the Greeks that became, what I believe are the historical blue prints that would help shape the writings of the bible. 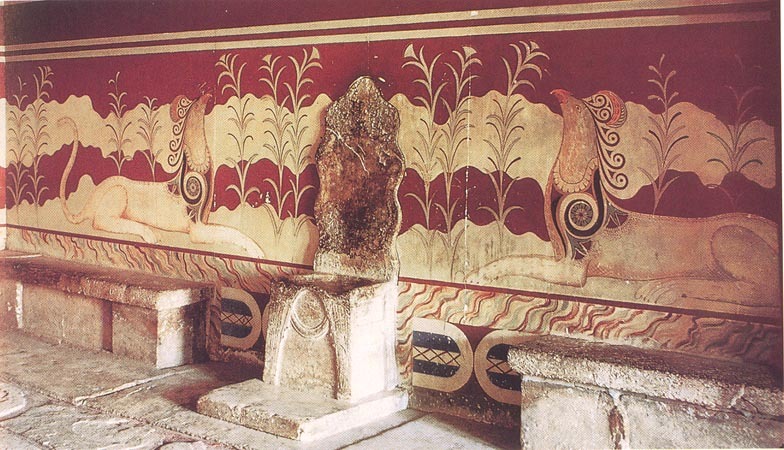 If you study this history that runs parallel to biblical history, you will discover that the city and palaces of Knossos on Crete appear to be the main administration centers for the Jews in the bible. This same location of the great palace of Knossos may actually be allegorically known in the bible as the “Second Temple of Solomon”; the city of Knossos would be known as the “City of David,”AKA the “City of Jerusalem” that was eventually destroyed by the Romans who were led by the Emperor Titus. This makes perfect reasonable sense, since both historical evidence and archeological science verifies the city of Knossos was the birthplace, to not only modern civilization, but it was also the home of many Cretan Kings, royal Jewish families and the first Fathers and Saints of the Catholic Church. I have found connections that also tie ancient Crete to ancient Judea and the Judaeans. The Cretans were called back then, the ‘Idaeans’ and according to Homer, one of their rulers was known as ‘Idomensus,’ the grandson of the ruler of Knossos. Idomensus was said to have fought side by side with the Achaeans against the Trojans in the Trojan War. The children of Idomensus were, whom Homer had called the royal and warlike ‘Idomen,‘ and who we would know of today as the Judeans (Idaeans, Tribe of Judah). the Greek Titaness Rhea who then placed the infant Zeus in the care of the priesthood of the Curetes (Kuretes). These priests Strabo had written, were also known as the Corybantes, Dactyls, Cabiri, and Telchines which are names that are often used interchangeably with one another. This cave of Zeus sits just above the Plain of Nida on Mount Ida, to the southwest of Knossos. The mother of Zeus was also known in Latin as “Mater Idaea (Idaean Mother).” The name Mount Ida is where the Tribe of Judah had received their name, “the ‘Idaeans,” which is just an earlier spelling of the Judaeans. The reason for this spelling, is because at the time the letter ‘j’ was simply not used. The Tribe of Judah is where we get the word Jew which is a derivative of the word Judah, referring to a descendant of the Kingdom of Judah, and a Jew was a word that the Romans had used in propaganda to apply to the followers of the old religions and pagan rites of their ancestors that had conflicted with the state approved Roman religion. The Biblical Judah (in Hebrew: Yehuda) is the original name of the Tribe of Judah, which is traditionally symbolized by a lion. (Wikipedia) In a previous article I had written, The First Jews of Crete, I had detailed some of my research into the Crete, Judaea and Jerusalem connections and where many of the world’s greatest historians call these people from Crete, the Idaeans. Roman Senator and historian, Cornelius Tacitus (110 A.D.) had written that the Jews often traveled to Crete to celebrate the festival of Pentecost in Jerusalem and that they eventually were exiled from the island when Saturn was driven from his throne by the violence of Jupiter. The Cretans are called Idaeans, and then Judieans who eventually became fugitives from the island and who then settled on the nearest coast of Africa in the remotest corner of Libya. In, The Works of Tacitus, he explains the relationship with Crete, the Jewish people and the exodus from the island of Crete to the coast of Africa in Libya. The Jews, we are told, escaping from the island of Crete, at the time when Saturn was driven from his throne by the violence of Jupiter, settled in the extreme parts of Libya. Their name is adduced as – a proof. 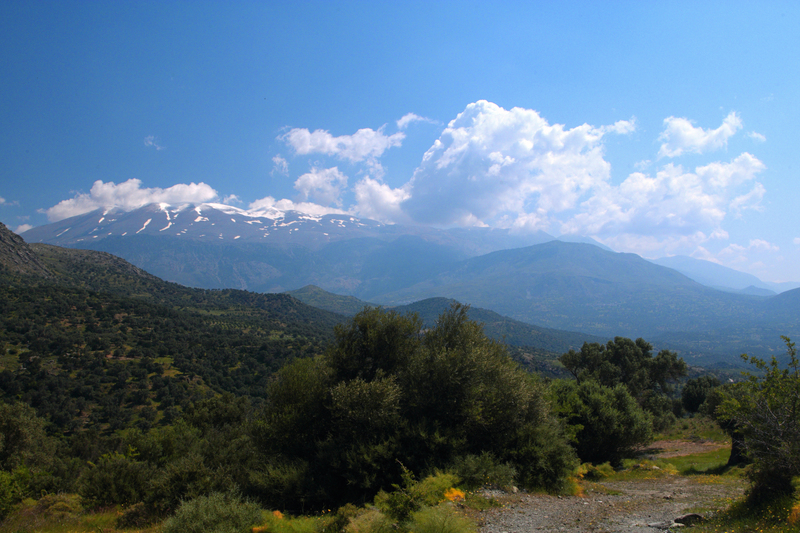 Ida, it is alleged, is a well-known mountain in Crete: the neighboring Idaeans, by an addition to the name to adapt it to the language of barbarians, are ordinarily called Judieans. Some say that the population, overflowing throughout Egypt, in the reign of Isis, was relieved by emigration into the neighboring countries, under the conduct of Hierosolymus and Juda. Many state that they are the progeny of the Ethiopians) who were impelled by fear and detestation to change their abode in the reign of King Cepheus. The reason that I stated in the first paragraph that the Romans were cousins to the Greek Jews from Crete, is because for hundreds of years before the beginning of the Roman Republic Italy was populated by a group of these people. One of these tribes was known as the Umbrians (AKA – Ombrii, Gomerians, Cimmerians, Cymry, Kymry, Cumri, Cumbri, Cimbri, Humbri, and the Celtic people) who had settled in the Tuscany area of Italy, approximately 1,500-500 years before the building of Rome. The Umbrians who historians, Dionysius, Pliny, Florus, and others have written that they were the most ancient people of Italy. Pliny had said “the Greeks had called them the people of the thunderstorm because they “survived the deluge.” This would be the same tribe that had descended from the royal Jewish families of Crete. Based on various key marriages of the Umbrians in Rome, some of these chosen Jewish families had sons who had risen to the highest honors in the Roman state. Some of whom would become Rome’s first emperors and who we can easily trace their ancestors to the island of Crete. One of these Italian Umbrians was named Nerva (Latin: Marcus Cocceius Nerva Caesar Augustus; 8 November, 30 AD – 27 January, 98 AD), who became the thirteenth Roman Emperor from 96 to 98. Emperor Nerva was born at Narnia, in Umbria, A.D. 27 according to Eutropius (8, 1), or A.D. 32 according to Dio Cassius (68, 4) and he had family who had come from Crete. Another highly venerated Roman Emperor with connection to the Umbrians and family ties to Crete, would happen to be the same man who would lead the destruction of Jerusalem and the Second Temple on Crete. His name I mentioned above, Roman Emperor Titus who would later become a Saint in the Church. 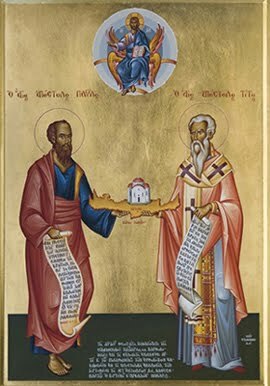 Here is an old image below of the church companions, Saint Paul and Saint Titus holding the Holy See of Crete in their hands, symbolizing their dual governorship of this region via the Holy Roman and Byzantine Empires. These facts are just the beginning of the strong connections between early Rome and ancient Crete. In addition to these Jewish ties, the grandson of Vespasia Polla, Saint Titus had also had a controversial relationship with the Jewish queen Berenice. Berenice was a member of the Herodian Dynasty that ruled the Roman province of Judaea from the island of Crete between 39 BC and 92 AD. As I mentioned above, Crete was part of Judaea, and based on archaeological evidence and many historians, it was also home to the main city or cities that had governed this entire region with their Navy. Berenice was the daughter of King Herod Agrippa I and a sister of King Herod Agrippa II. Berenice was also a client ruler of the parts of the Roman Empire, which is said to be modern-day Syria. The family court of Berenice was at Caesarea in Cappadocia and the city was named in honor of Augustus Caesar. Cappadocia is Latin for Crete, and most history surrounding the city of Augustus, Caesarea will often state that this city is in the province of Cappadocia. Caesarea is the precise location or near where it is written Saint Longinus, the Roman soldier pierced Jesus Christ in his side with a lance, the “Holy Lance.” Saint Longinus was said to have been baptized by the apostles of Crete, where he then became a monk who had converted many people to Christianity on the island, and he was eventually martyred under Octavius Augustus Caesar. According to the Acts of the Apostles, Caesarea was first introduced to Christianity when Peter the apostle baptized Cornelius the Centurion, his household, and his soldiers. (Wikipedia) It is also the birthplace of Saint Basil the Elder and the grandmother of Saint Basil the Great, Saint Macrina the Elder and St. Basil the Great, Bishop of Caesarea and Doctor of the Church was born and served the church in Crete. Caesarea from this point forward was the seat of the Roman prefect and “administrative capital” of the region beginning in 6 A.D. In the Acts of the Apostles, records that during this time, in 60, Paul of Tarsus appeared before this family court at Caesarea. (Wikipedia) Paul or Saul of Tarsus in no other than Paul the Apostle or Saint Paul who had lived on the beautiful island of Crete for two years. Paul is considered one of the most important apostles of our age and he had also founded several churches in Asia Minor and Europe. My research shows that the main battle in this war was fought on and/or surrounding this very island. It was after the destruction of the Second Temple and Palaces in 70 A.D., that some of the Jewish Cretan kings and families of ancient Greece would become tributaries to Rome where they would still maintain part of their royal status, but more along the lines of Dukes and Templars from this point forward. With this new structure of government, this city and their plan had rose again into a much greater power than before and that still lasts to this very day. After all, at the time, there was not one place in the world that had so many Greek Jews and royal Jewish families, as there was on this island of Crete. The 1st century Jewish-Roman Historian, Flavius Josephus had married a woman from a royal family on Crete who became his 4th wife and bore him two sons. 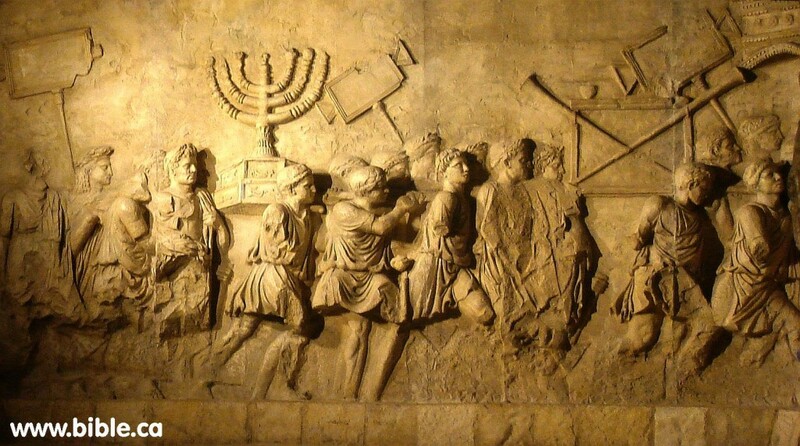 Roman Emperor Titus would Siege Jerusalem and then destroy the Second Temple in Crete in the First Jewish-Roman War. 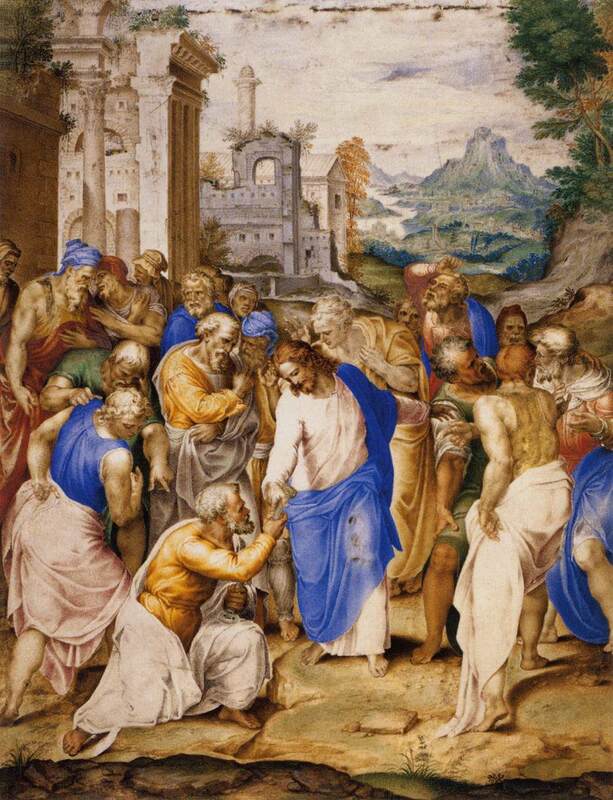 For winning this war, from this point forward, he would become St. Titus the Apostle, an early Christian leader, and a companion of Saint Paul. Therefor, it only makes perfect sense to reason that this island of Crete which is named after the Greek word for creation, Kri-ti is the birthplace to the first Gnostic Cities that gave the world many new inventions. This island would also be the stronghold of the ancient Jews who would at one time be formidable foes to Rome and then later would join them as allies under the banner of Christianity via the Universal Church, that we know today as the Catholic Church of the both the Roman and Byzantine Empires (Greece and Russia) with the Orthodox Church under the symbol of the Double Headed Eagle. All information is linked to in yellow and or is open source information from non-copyrighted material that can be easily verified via the internet search engines with some work and a lot of Gnosis.